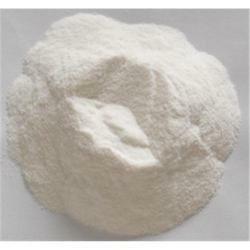 Cellulose Powder is a versatile product having applications in Welding electrodes. - Used as a binder which prevent cracks in welding rods and give good texture. - Cellulose burns completely, produce less slag and therefore suitable for deep penetrating welding in every position. In welding Electrode industry as an active component of the coating composition it is used in considerable quantities. Excellent burning of Electrodes is ensured due to high cellulose content. 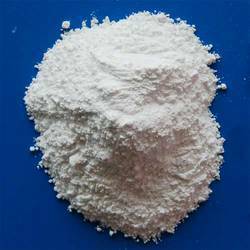 Cellulose Powder is a versatile product having applications in - and - after Welding electrodes, enzyme production and powder based wall putty. Cell-U-Loss is a unique herbal blend which is designed to support healthy fluid balance.